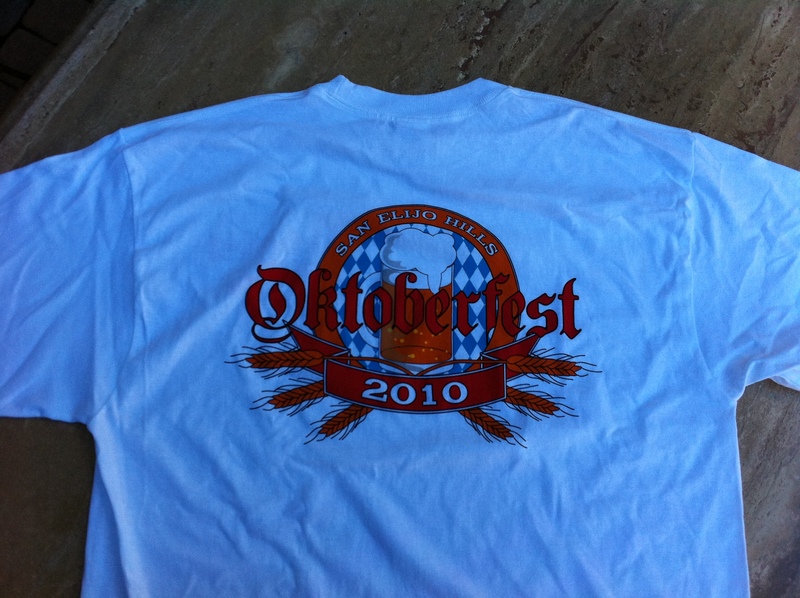 Last chance to have a commemorative T-shirt from the Oktoberfest at San Elijo Hills. 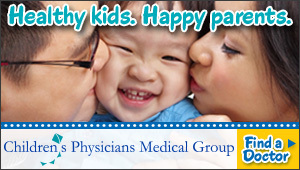 For all of you that attended, this was one those events where everyone had a great time. Shirts are available for pick up at San Elijo Hills Visitors Center. All proceeds go to the San Elijo Hills Foundation. 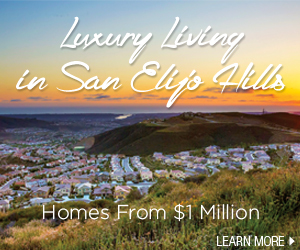 There mission is to enhance the community life in San Elijo Hills.